Please come back regularly! Thank you! 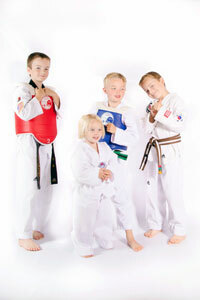 Check out our Kids and Family Programs! Click Here! Adult Begining, Advanced and Masters Classes! Click Here! Brazilian Jiu Jitsu! Adult, Women's and Kids! Click Here! Many Other Fitness Classes! Click Here!